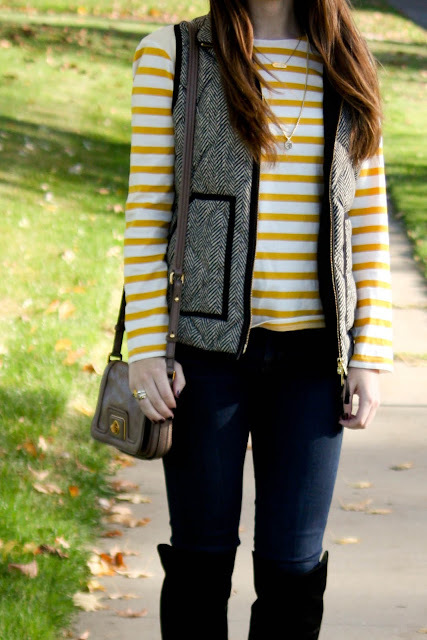 This outfit is so cute, Cara! 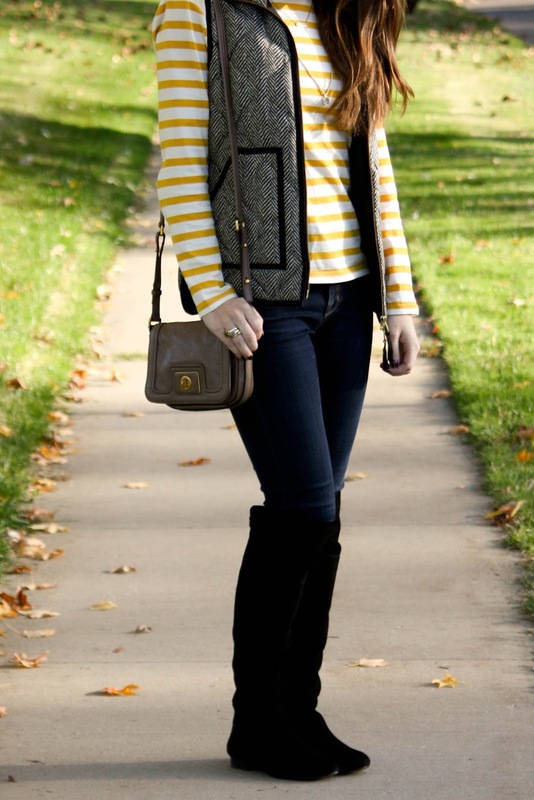 I love the herringbone with the yellow stripes! 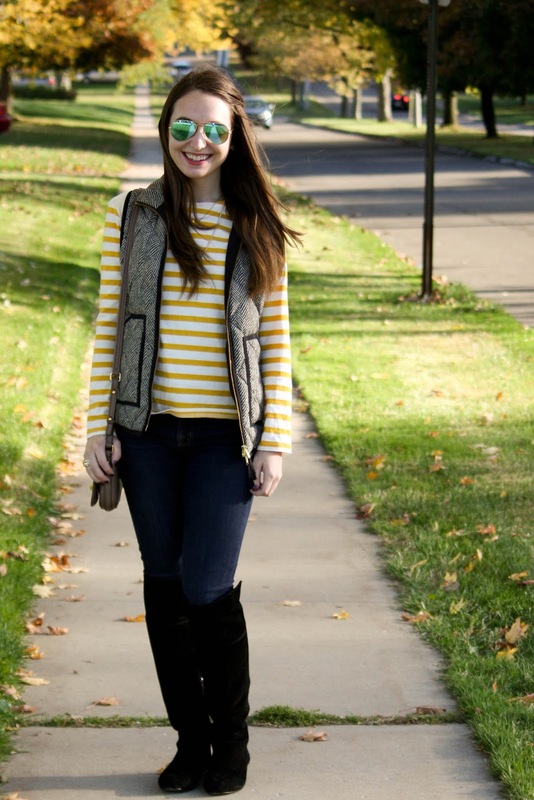 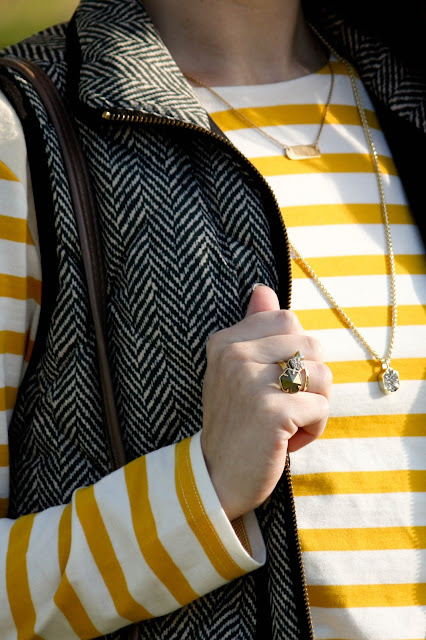 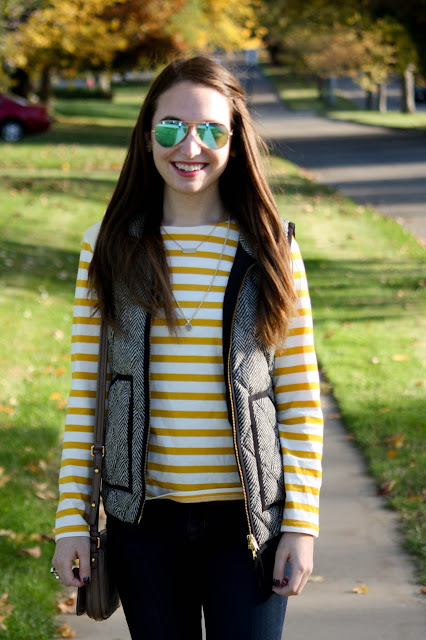 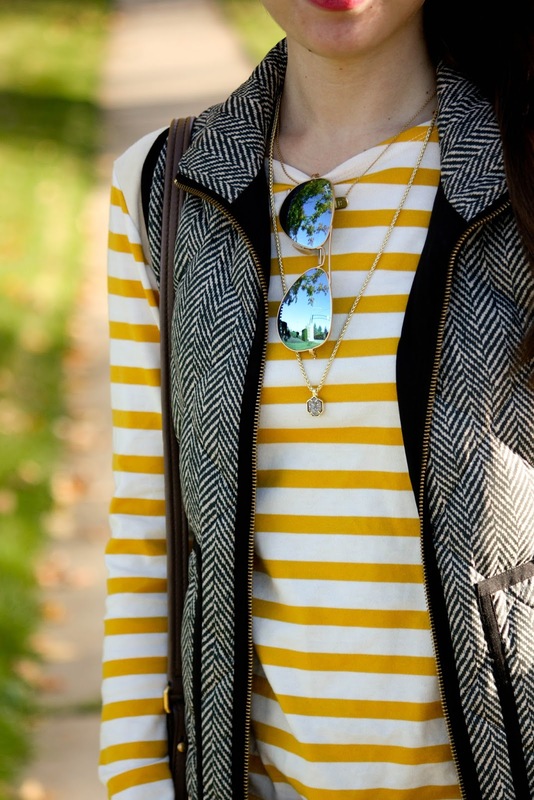 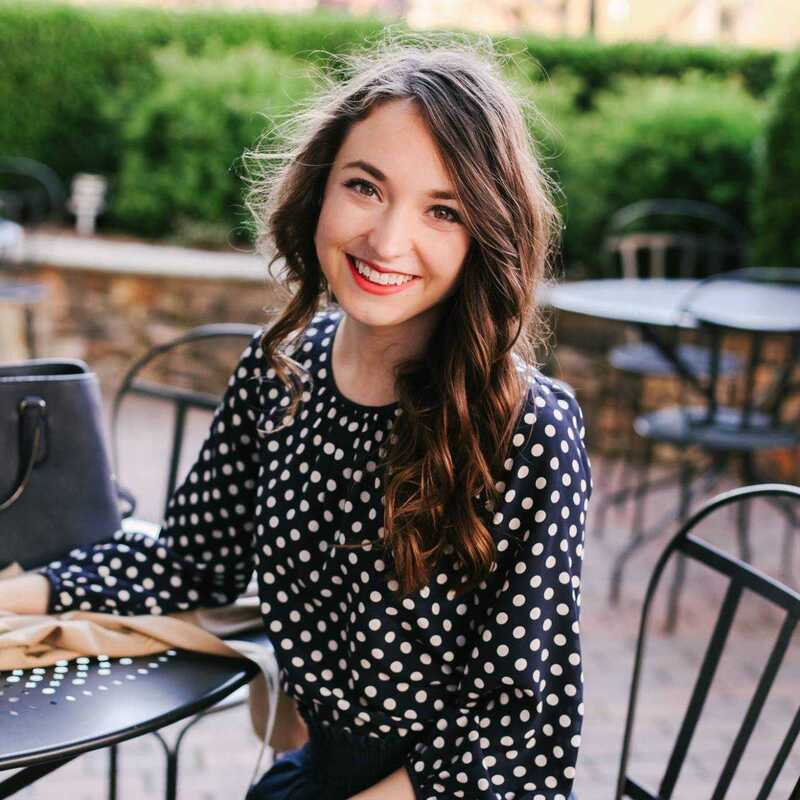 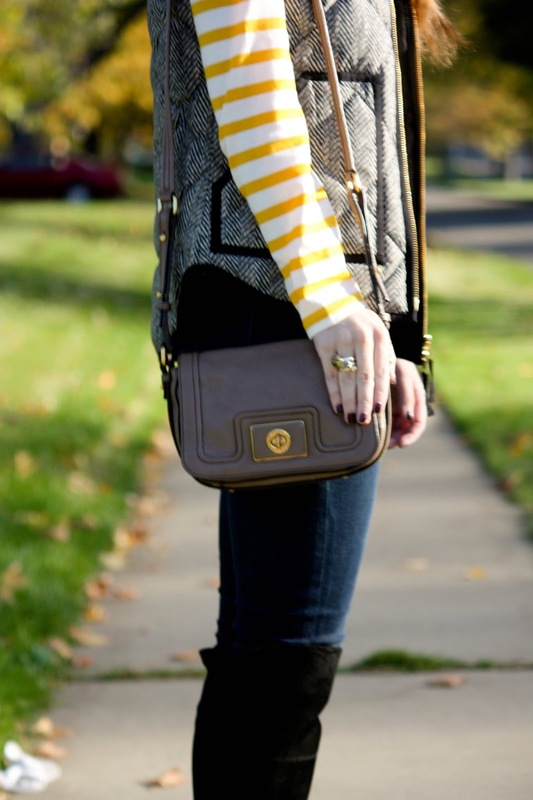 Herringbone, stripes, and Kendra Scott what isn't to love?